The price of crude is not only an important factor in macroeconomy, it also has great effects globally. 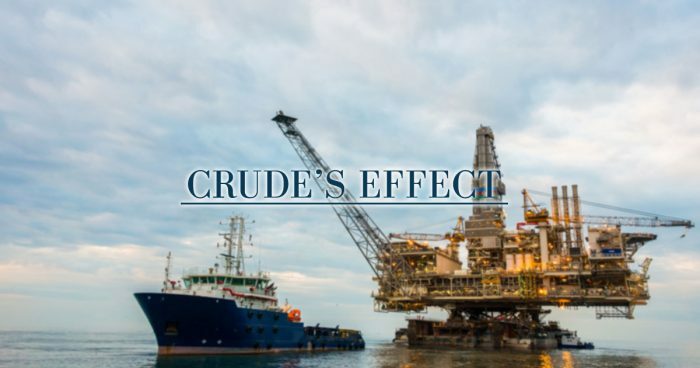 It influences whole industries and as crude goes higher, oil drilling (and other sectors close to oil) may have a bright future, we believe. In 2014, a great consolidation started in the oil industry. Crude fell considerably between 2014 and 2016, from $120 under $30 per barrel. This lead the industry to postpone its investments. Another consequence was the deal of OPEC countries: at the end of 2016, they decided to hold back their production to raise prices. Although the United States revved up its production to counter the OPEC, in the last two years oil seems to be back on track. Lately we can see prices above $60 and even $70 per barrel, and prices may go even higher. OPEC is still expected to hold back production by 1.8 million barrels. The rise seems inevitable for other reasons, too. Resources and inventories are getting thinner every day as production stagnates, the discovery of new oil-fields is falling, but consumption rises. This means that prices will go up in time. This can lead to higher investments in the industry. After years of suffering, oil drilling already started to rise, but it may go further. This will be the only way to satisfy the higher demands. Another sign is that the energy minister of Saudi Arabia told Bloomberg that investments are still $1 trillion below the levels of the pre-2014 fall. This change can also influence the world of value investments. The Vaneck Vectors Oil Service ETF suffered two huge waves of selling since 2008, pushing prices to serious depths. In the last two years, however, the ETF seems to gain momentum, but it’s still undervalued compared to crude. The sector usually has its own cycles and it follows oil slowly, but it may have a great time in the future. 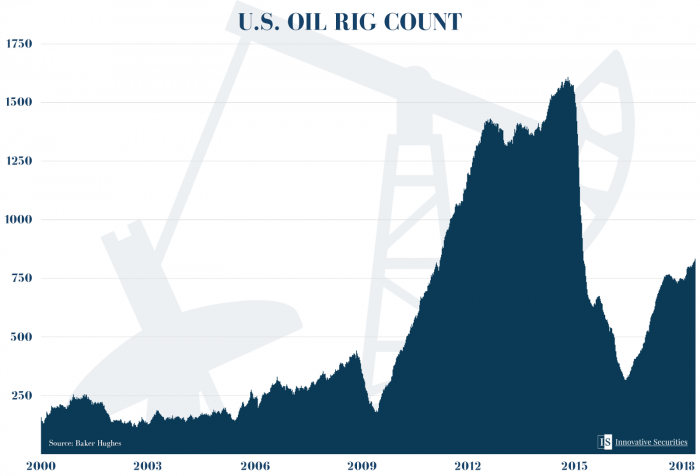 Consequently, rig contracting activity and utilization are also on the rise and asset values are increasing. Cash flow often values stocks that are coming off the bottom and offshore drillers may very well be there, making them a worthy investment. An edited version of this post appeared on Yahoo Finance, MarketWatch and Seeking Alpha. Find the articles under our Press page.